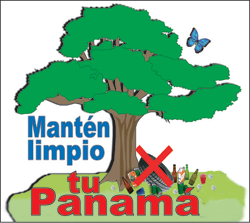 Panama Canal Jungle Day Tour. See monkeys, sloths, crocodiles, birds & more …. Your day of adventure will take you to the waters of the world’s most famous man-made lake. Lake Gatun is situated in the heart of the Isthmus of Panama. 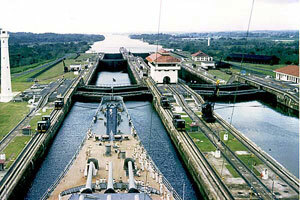 It was constructed between 1910-1914 to make the Panama Canal possible. From the lake’s shore you will board our fast 25’ panga style boats for a voyage of discovery. We will navigate above ancient routes that crossed the isthmus long before the lake’s creation. Huge Ocean going ships can be seen transiting across this water bridge that links the Caribbean Sea to the Pacific Ocean. We will glide past lush rainforests to a scenic region of the lake and witness first hand the splendor and excitement of the jungle. Exotic birds, monkeys, sloths, iguanas, and crocodiles are just a few of the animals that you can view in their native surroundings. The sights, sounds and scents that make up this tropical paradise will engulf you. Our ultimate destination will be the Gatun Explorer, the lake’s first custom exploration vessel. This spacious 61’ long double-decked boat has plenty of room for you to relax and enjoy the day. A delicious native-style lunch with refreshments will be served on board. Afterwards, numerous activities are available at no additional costs. Explore on your own while kayaking, swimming, and fishing. Or if you prefer, just relax on board the Gatun Explorer and sip a cool drink while taking in the beauty of the area. Learn about this remarkable land from our informative narrations, or study on your own in one of our two lounges equipped with TV’s, VCR’s, videos, and books. 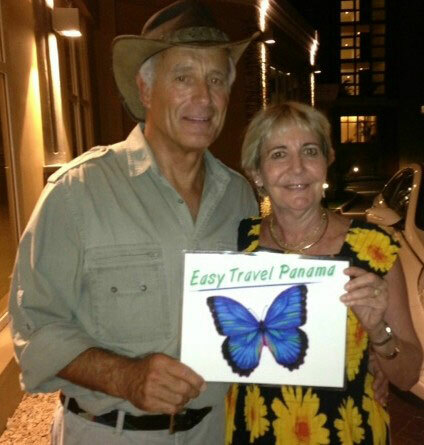 Come experience why our guests consider a day spent with us, as one of the highlights of their visit to Panama. Optional activities: fishing, swimming, kayaking, waterfall visit, and wildlife viewing. Cash bar and gift shop are additional costs.